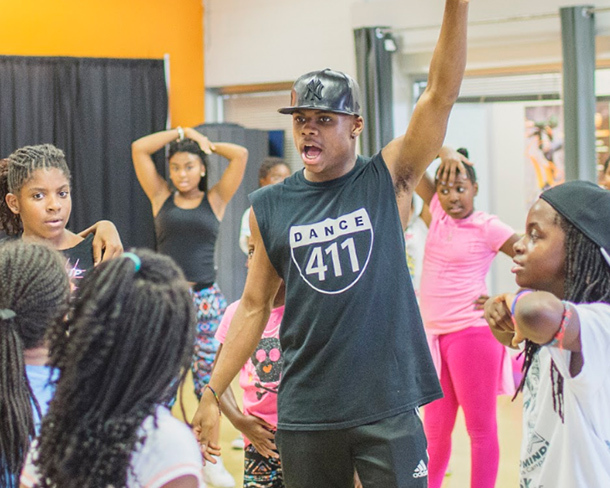 Dance Louisville’s Jr Academy is attached to our larger Dance Louisville. 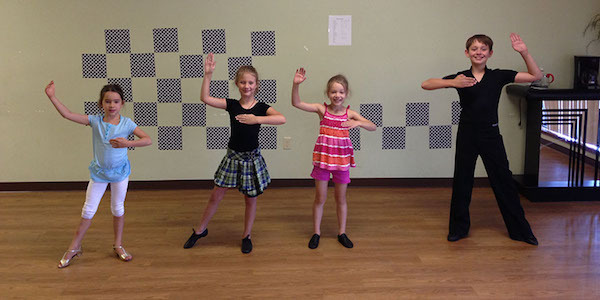 Dance Louisville offers group classes for kids (typically 10 years old and up) We offer all styles of ballroom, latin, salsa, west coast swing dancing. These classes are not age specific but are open to kids, teens and adults. We find the socialization to be a fantastic growth opportunity for kids. Learn about our group classes here. Drop in price of $10 per class. 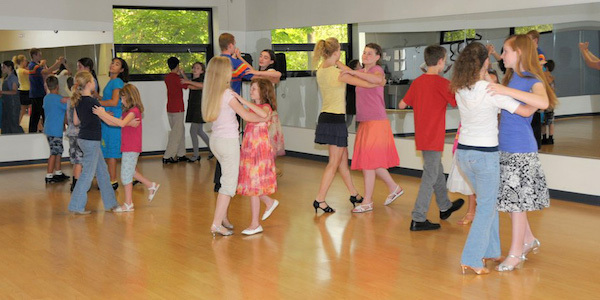 We offer private ballroom dance lessons for kids. Kids can start as young as 6 years old. Private lessons allow kids to focus on themselves. For the parents at afford flexibility of scheduling. Private lessons can be scheduled 7 days a week at your convenience. Learn more about our private lesson pricing. As always your first private lesson is free! If you have any questions about private lesson pricing, please contact us. Want to book your first lessons?